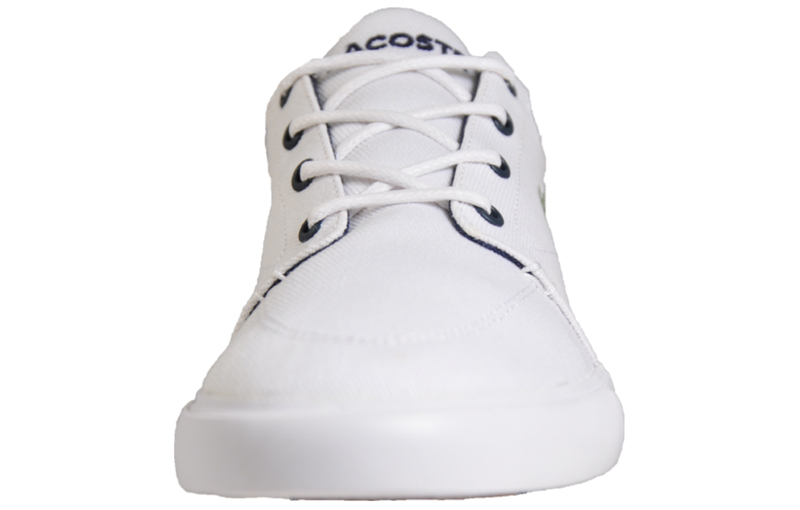 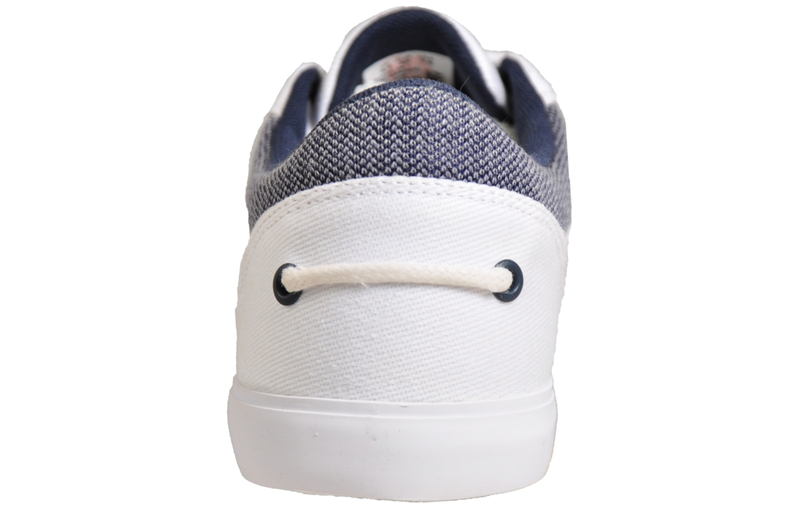 The Lacoste Bayliss men’s trainer oozes effortless style crafted with a premium canvas upper and minimalist design delivering the perfect all-round trainer that will finish off any casual outfit. 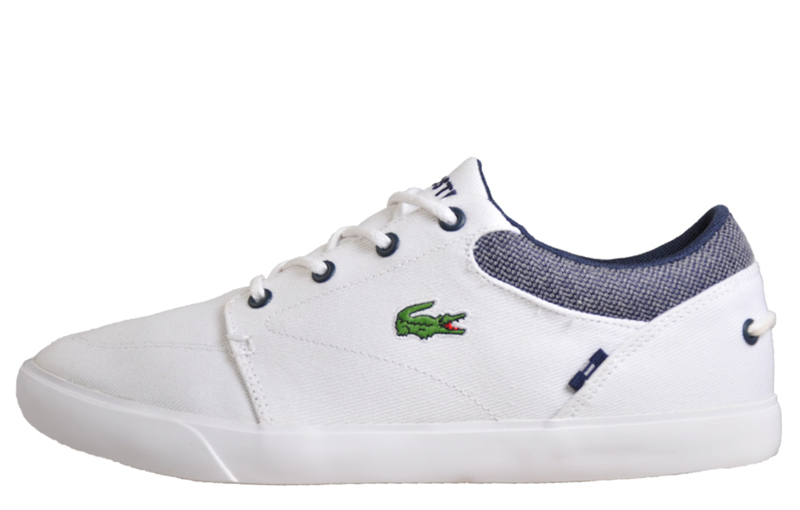 Flaunting low profile design and classic Lacoste themes, the Bayliss 318 is a refined choice that’s sure to impress no matter what the occasion. 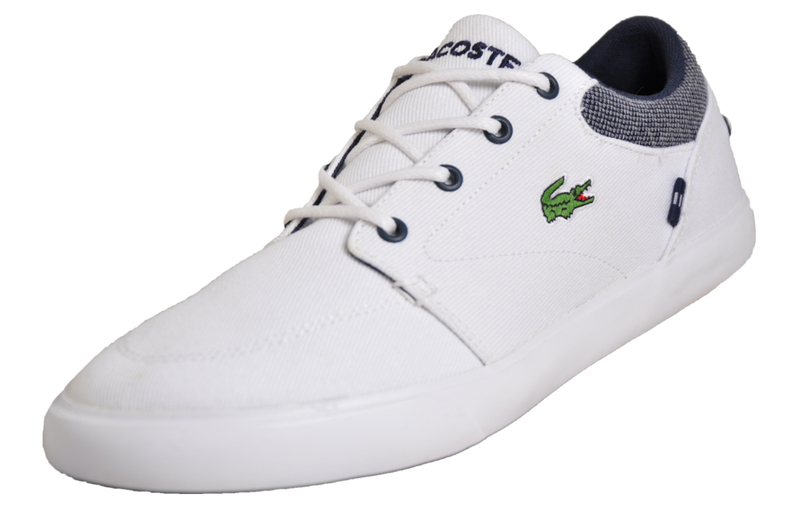 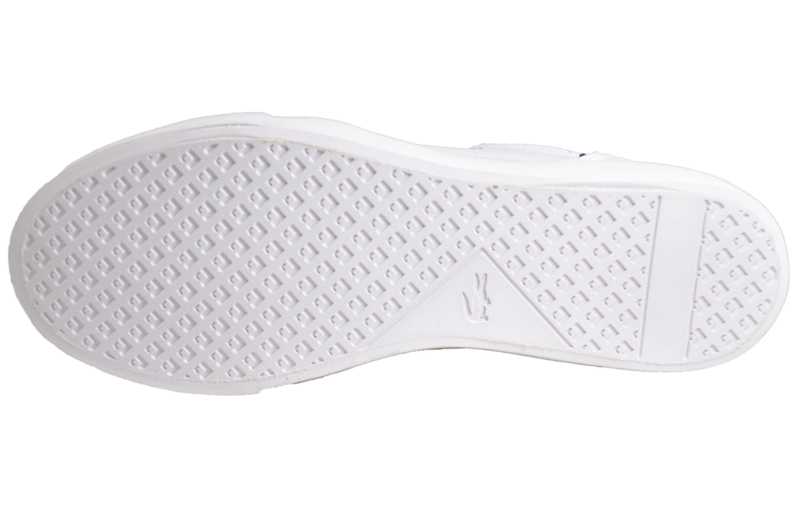 The iconic Croc logo appears to the side and Lacoste branding is tastefully detailed to the tongue providing a high fashion finish.